Divide and conquer your day with the EMS Tech 3 Beanie. A cozy knit exterior supported by soft fleece lining gives you the versatile two-for-one combo needed to tackle the snow-covered driveway first and explore your local trails later on. 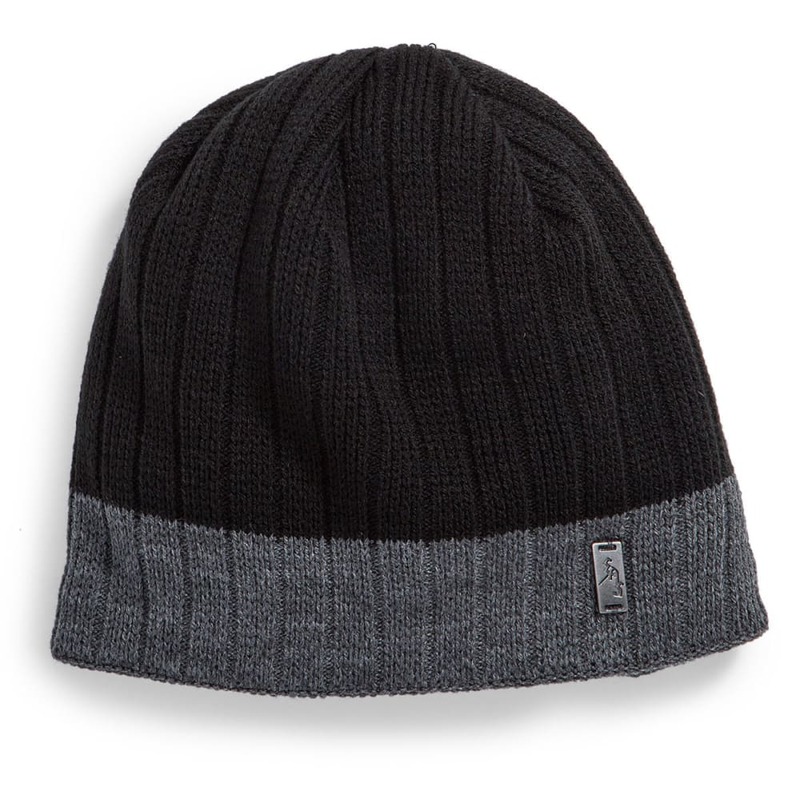 Added to all that warmth, a two-tone colorway elevates it above your typical wintertime fare.